Bellacor, an industry leader in lighting and home furnishings, announces the launch of its first own brand, 251 First. The announcement comes with a sale and giveaway of $500 starting July 13. 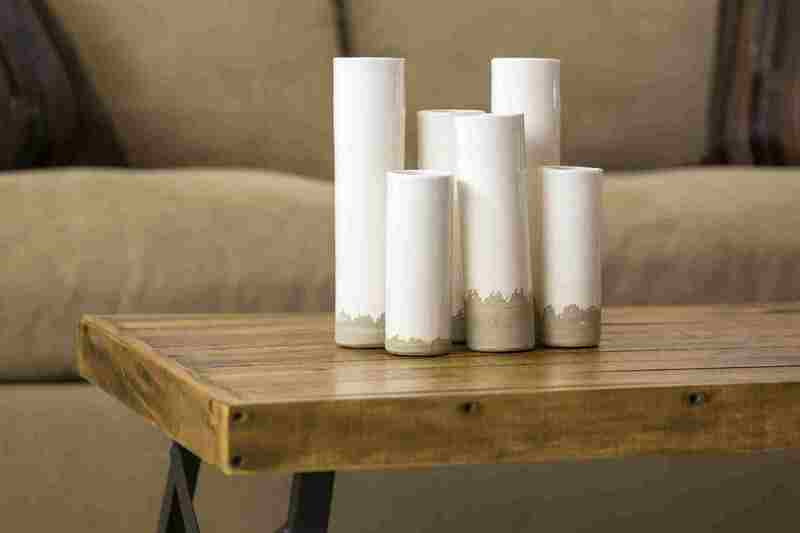 Home enthusiasts are seeking inspiration when starting, recreating or simply adding a personal touch to their living spaces. Bellacor, an industry leader in lighting and home furnishings, announces the launch of its first own brand, 251 First. The announcement comes with a sale and celebration giveaway of $500 starting July 13. While developing the 251 First collections, Bellacor kept in mind a central belief that home is a life in progress and a place to be lived in, loved and just a little bit different today than yesterday. With a focus of creating furnishings that invites visitors to sit down and stay awhile, 251 First is a brand that creates a home environment comfortable for all. "Home enthusiasts are seeking inspiration when starting, recreating or simply adding a personal touch to their living spaces. Due to life's pace, inspiration must be paired with solutions and value. The Bellacor 251 First brand has begun merging these needs and will continue to create exclusive solutions for all stages of life," said Chris Fowler, V.P. of Marketing for Bellacor. 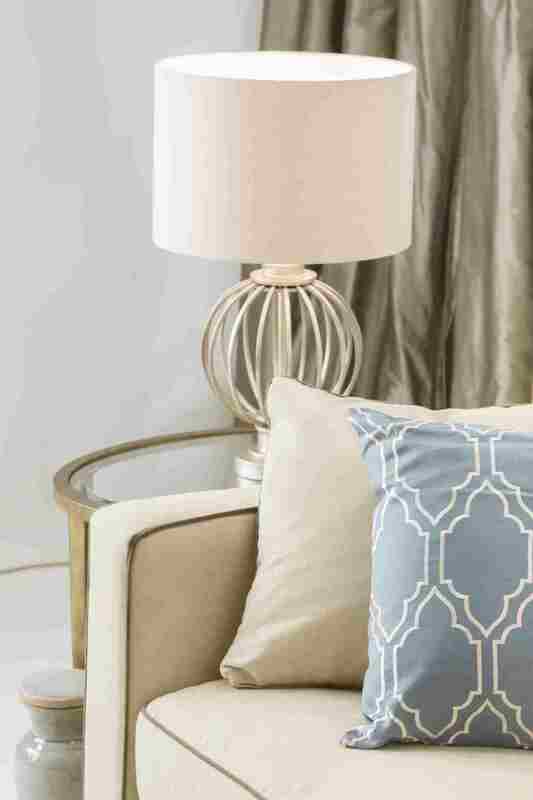 With 251 First, design professional and home lovers alike will discover distinctive lighting and furnishings for today’s inspired home. From Soft Modern, Classic Casual and Industrial Farmhouse, 251 First offers the opportunity to explore and shop cohesive, style-specific collections. The Soft Modern collection features a mid-century-inspired yet homey living space incorporating streamlined design, diffused lighting, geometric prints with strategic pops of color. The Classic Casual collection offers understated elegance with an infusion of gentle curves, textured fabrics, polished metals and casually elegant chandeliers. While the Industrial Farmhouse epitomizes a fresh take on the rustic chic and reclaimed look with rustic, unfinished wood, weathered and patina-finished metals, textured materials like burlap and cool cage lighting. 251 First celebrates mixing styles; so collections were created to mix and match, giving buyers choices that resonate with his/her personal taste. 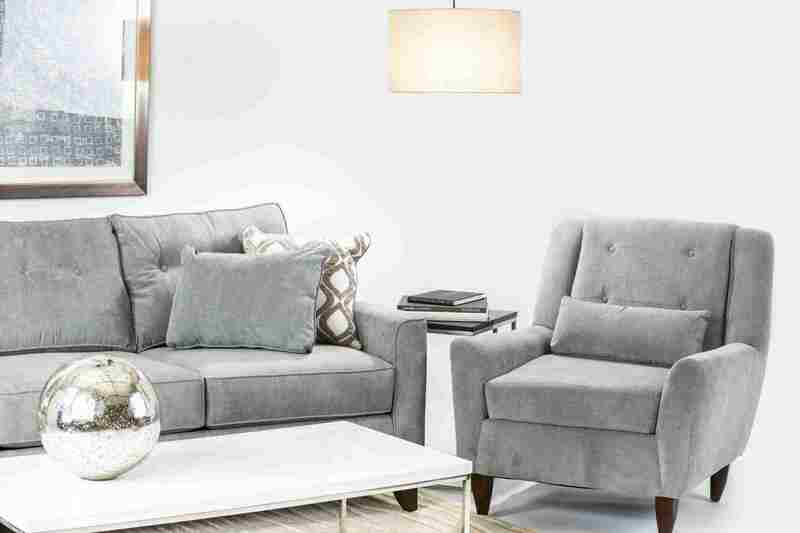 Bellacor is a lighting and home furnishings online marketplace that serves customers around the globe. An Internet Retailer “Top 500” Bellacor has lead the online lighting and home décor industry since 2000. The Bellacor collection includes more than 500,000 items from 500+ trusted brands. For additional information, visit http://www.bellacor.com.